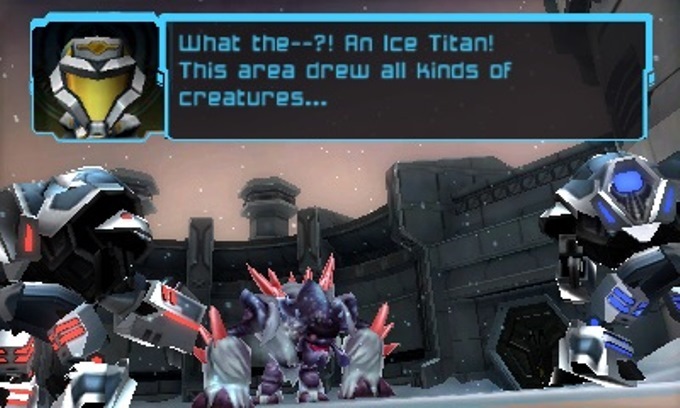 Metroid Prime: Federation Force is arguably the black sheep of the franchise. From the initial reveal to release, things did not go well for the game. Unfortunately, it was just not received warmly in the slightest. Nintendo of Canada communications manager Andrew Collins commented on the game’s reception as part of an interview with EP Network. 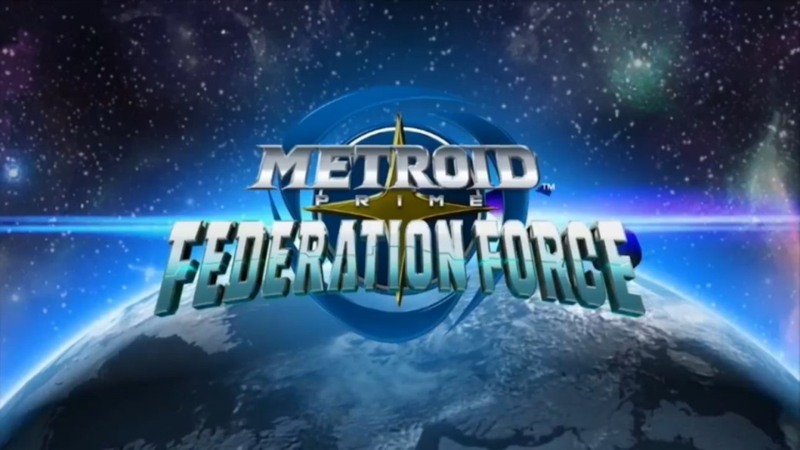 In his view, Federation Force “was a great package” and fans were particularly critical since Samus wasn’t the focus. 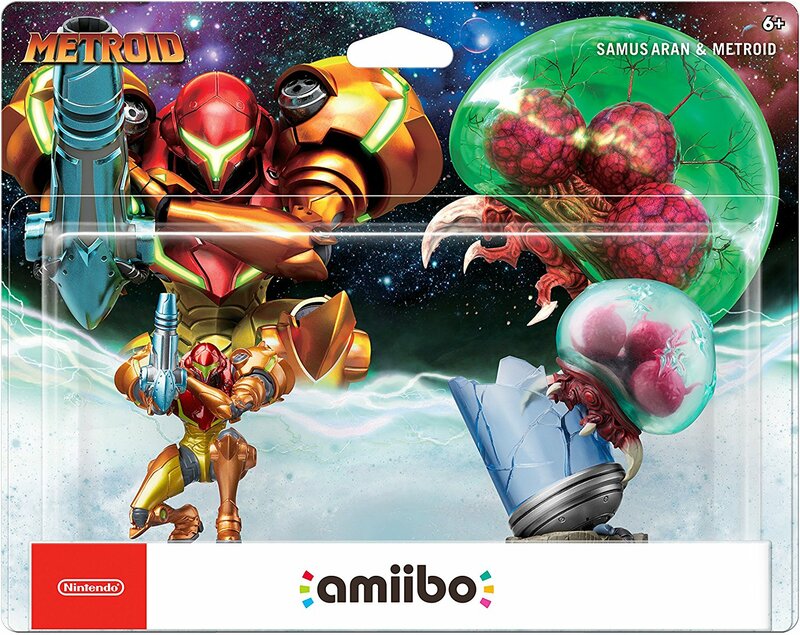 Tourian Tourist has reported that the new Metroid amiibo that launched alongside Metroid: Samus Returns is compatible with Metroid Prime: Federation Force. 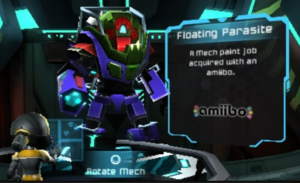 The amiibo unlocks a Flying Life-Form Paint Job in Federation Force and a Floating Parasite Paint Job in Blast Ball. Nintendo has released a first update for Metroid Prime: Federation Force and the Blast Ball demo. Version 1.1.0 is now available for download. – Fixed an issue that caused errors to occur when beginning Online Play in Blast Ball. – Added a count-down timer to the team selection screen in the Online Play mode of Blast Ball. – During matches in the Online Play mode of Blast Ball, players will be disconnected if they fail to make any inputs for a set amount of time. – Other adjustments have been made to make for a more pleasant gaming experience. 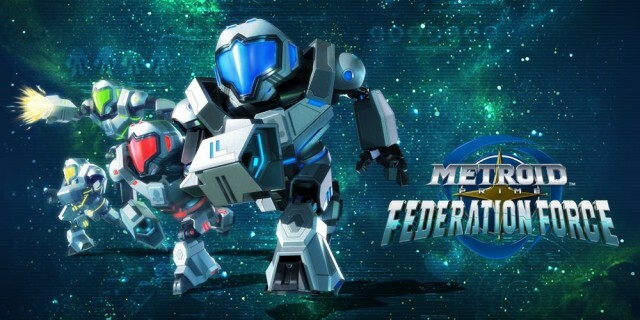 The Metroid Prime Federation Force update is 446 blocks, or 55.75MB. The Blast Ball update is 420 blocks, or 52.5MB. 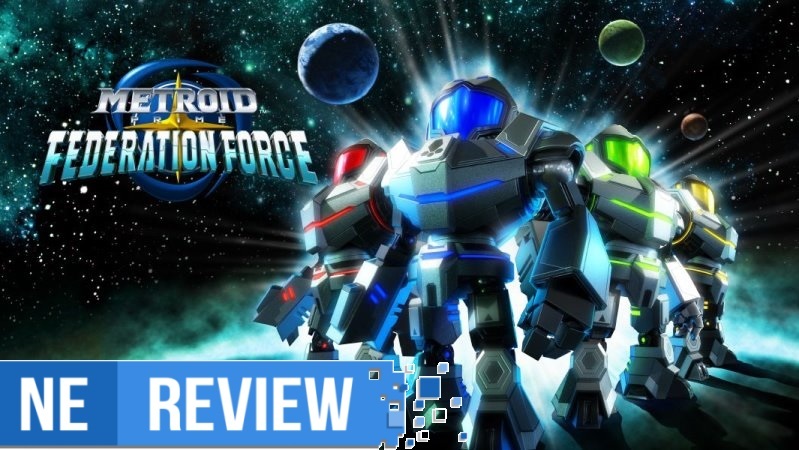 This past Friday, Metroid Prime: Federation Force released in Europe. Nintendo now has a new launch trailer for the game available – see it below. Select GameStop locations will be hosting a demo event for two 3DS titles on Saturday. 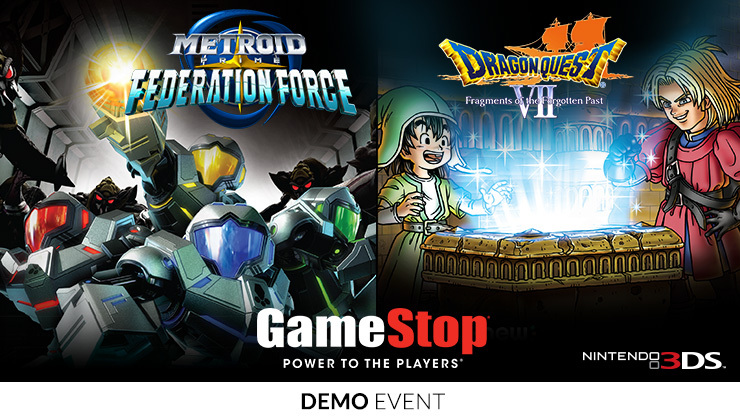 The upcoming Dragon Quest VII and just-released Metroid Prime: Federation Force will be on display. Both can be played from 1 PM to 4 PM local time. Head past the break for a lineup of participating locations. 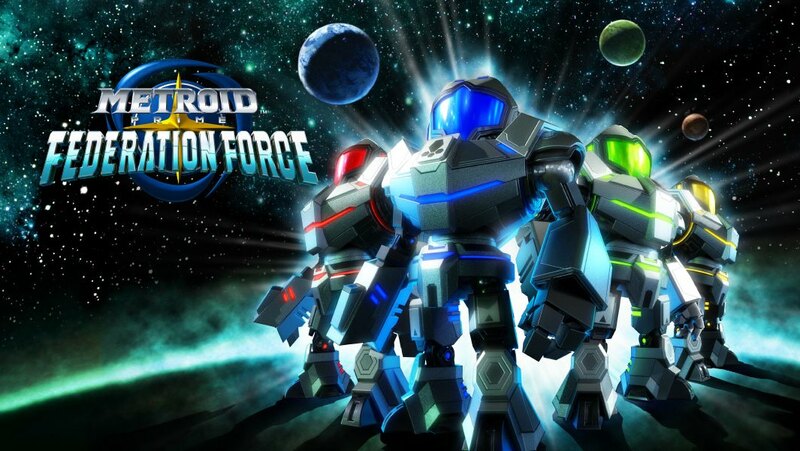 Nintendo posted a trailer for the just-launched Metroid Prime: Federation Force to its YouTube page. We have it below. 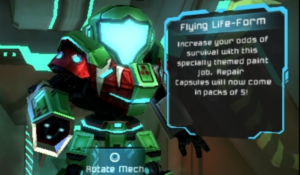 GameXplain has uploaded the final boss and ending for Metroid Prime: Federation Force. Just to be extra safe, we’ve posted the video past the break. The very last scene in particular may be worth watching if you’re interested in Metroid – though it goes without saying there are spoilers involved.